July 12, 2017 (Lincolnshire, Ill.) – Klein Tools (www.kleintools.com), for professionals since 1857, introduces two new easy-to-use HVAC products, the ET05 and ET110. 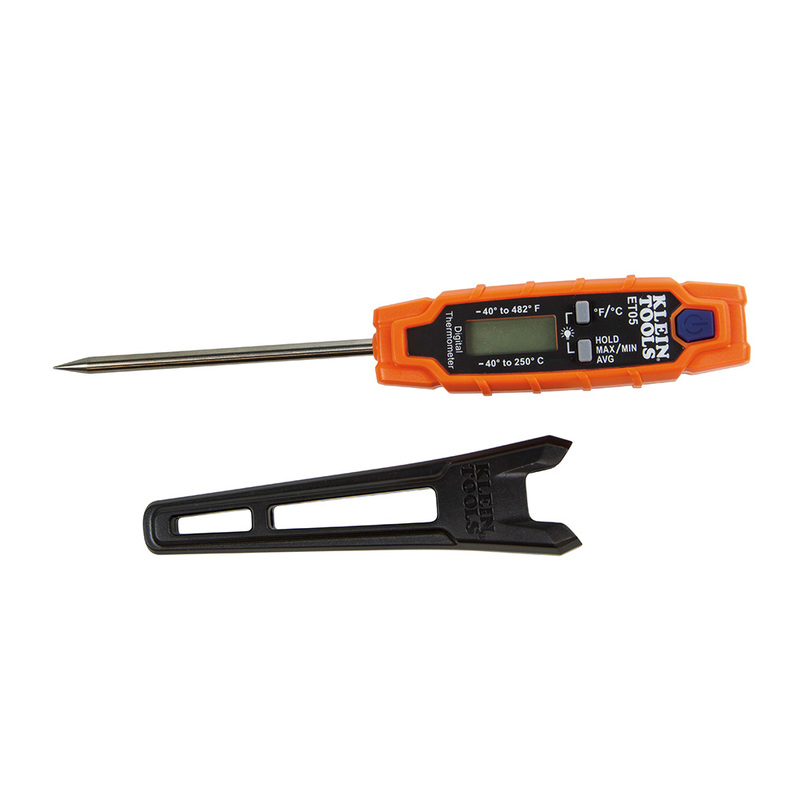 The ET05 digital pocket thermometer quickly measures air, surface or liquid temperature with its rugged, portable design. 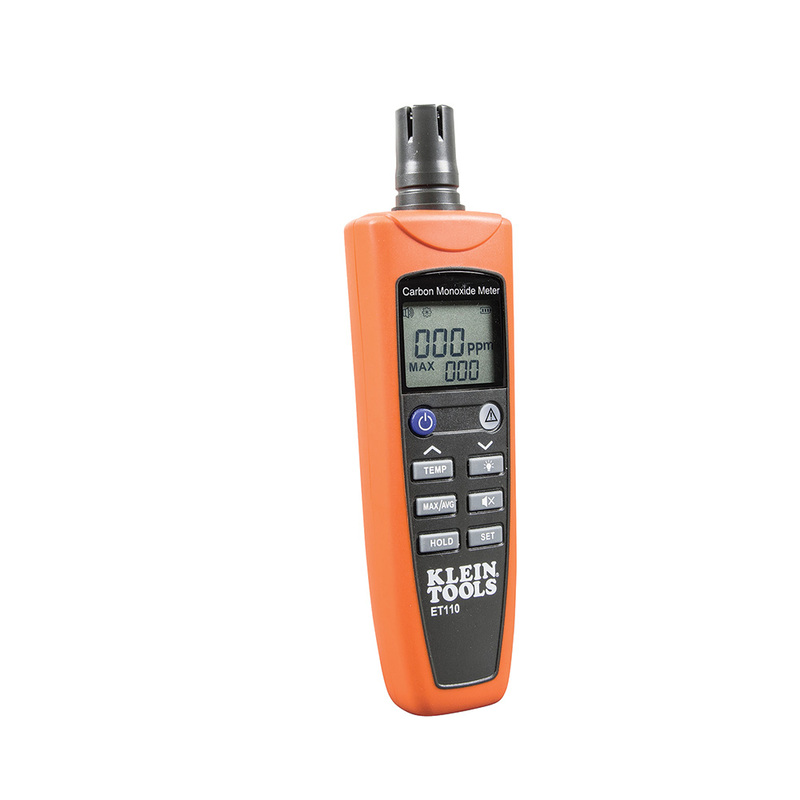 The ET110 carbon monoxide meter detects and measures concentration levels of carbon monoxide while also reading the temperature. Both tools provide convenient, easy-to-read measurements for tradespeople while on the job.